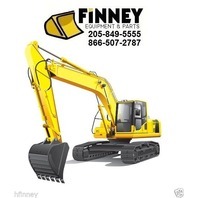 You are bidding on a LIKE NEW John Deere 410E Backhoe Loader Operators Manual. Publication #: T184380. Book is approximately 326 pages. Like new condition. This version is on 8 1/2" x 11" paper. 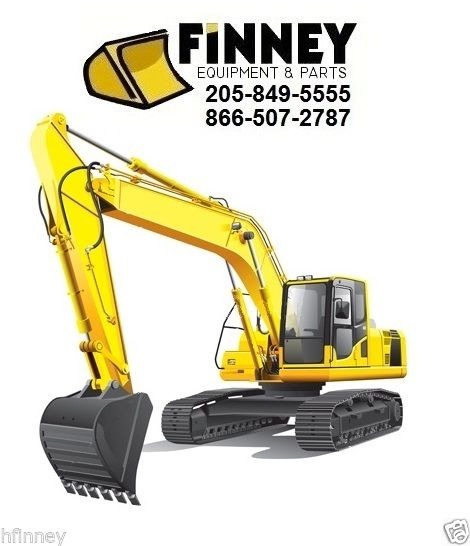 A really good manual for anyone buying a machine or operating and maintaining a 410E Backhoe Loader. We also have service manuals and parts manuals for this same machine available in separate listings. WE COMBINE SHIPPING.